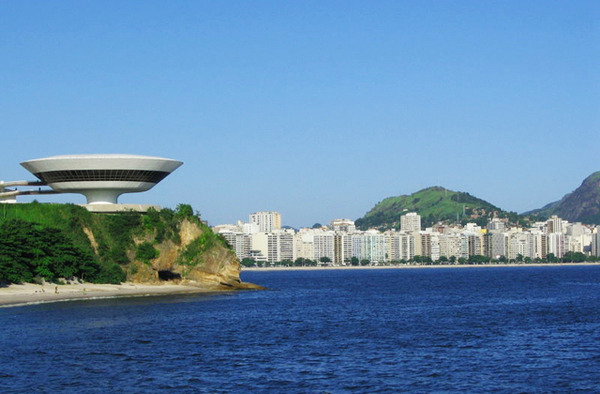 Start your journey in the capital of Brazil, designed by Niemeyer, most famous national architect, and discover his buildings all around the city. 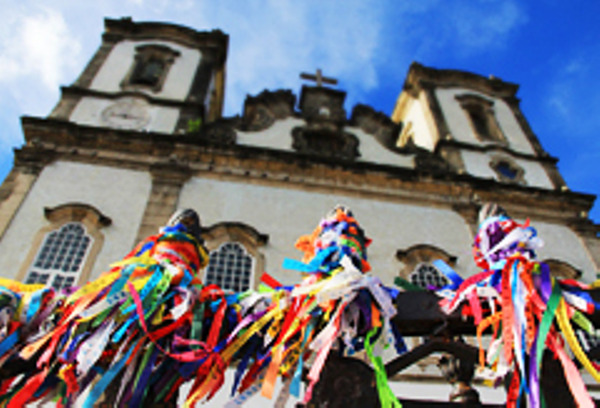 Then travel to Recife, on the coast followed by Olinda, historic city full of surprises. Your last stop will be in Salvador, to the rhythm of the batucada, an African-influenced Brazilian percussion style. 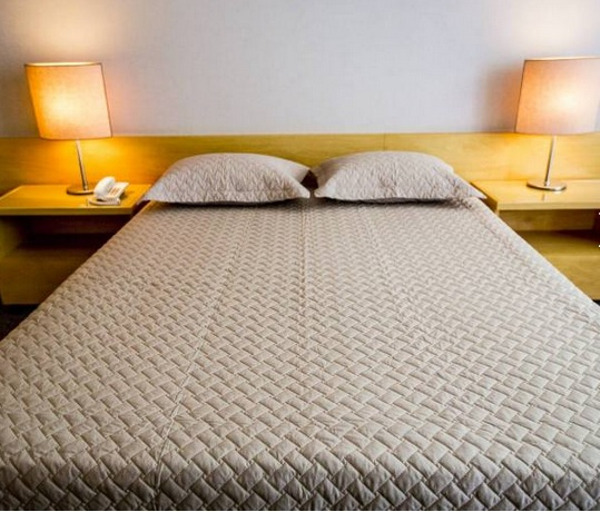 Pick up at the airport and transfer to the hotel. Night at the Brasília Palace hotel (breakfast included). 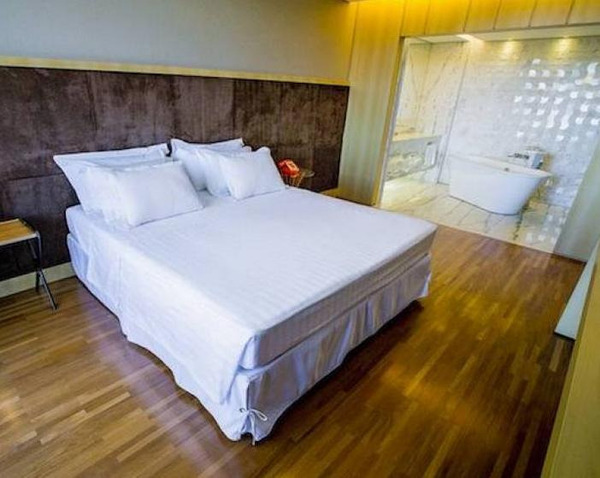 Standard room. - the official residence of the Brazilian President and the JK bridge (2003 award winner of the most beautiful bridge in the world – only on Mondays). At the end of the day, return to the hotel. Transfer by private vehicle to the airport 2-3 hours prior to departure. Flight from Brasília (flight time and number to be confirmed). Airport pick up and transfer to the hotel in Olinda. Night at the 7 Colinas hotel (breakfast included). 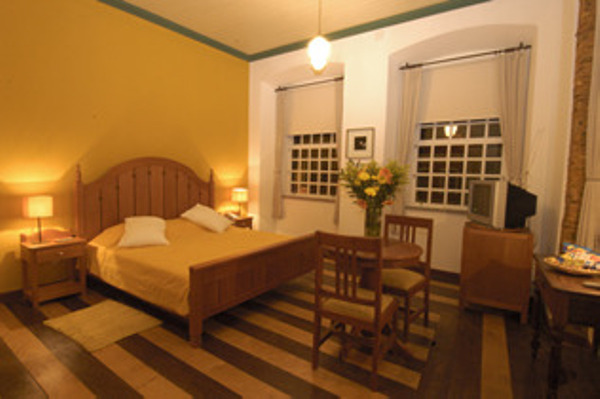 Standard room. Departure from the pousada at 09:00am, with your English-speaking guide, for a guided tour of Recife’s historical areas (Recife Antigo, São António, São José). In 1630, when the Dutch invaded the area, they set fire to Olinda, the Portuguese capital to erect the town of Recife nearby, in a place of mangroves and islands. In the São José area and in a colorful atmosphere, hundreds of small merchants set up each day their stall inside or around the splendid metallic structure typical of the Art Nouveau of the São José market. Handicraft, fruits, vegetables, fish, medicinal plants… Anything can be found there, everything can be bought. Lunch in a typical restaurant (not included) and return to the hotel early in the afternoon. 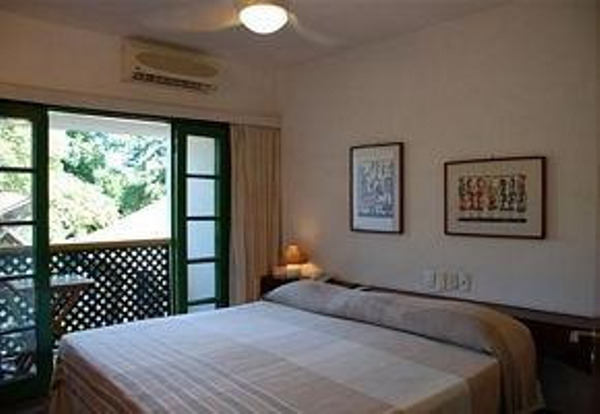 Departure from the hotel at 09:00am with your English-speaking guide for a guided stroll in the streets of Olinda, the city with eight hills. 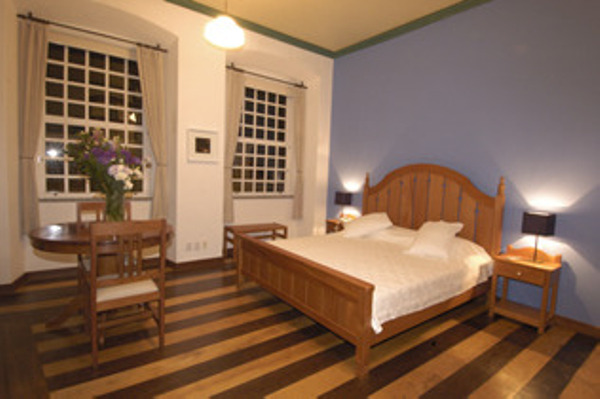 Founded in 1537, Olinda (the beautiful) is one of Brazil’s colonial treasure. The steep narrow streets and their irregular paving stones, the colorful, friendly colonial houses, the mansions and their wrought iron balconies and its the convents with their baroque churches keeping surprising treasures; all of these made this beautiful town worthy of being registered as a world heritage site by Unesco since 1982. Return to the pousada before lunch time. Transfer to the airport 2 hours prior to departure. Flight from Recife (flight time and number to be confirmed). 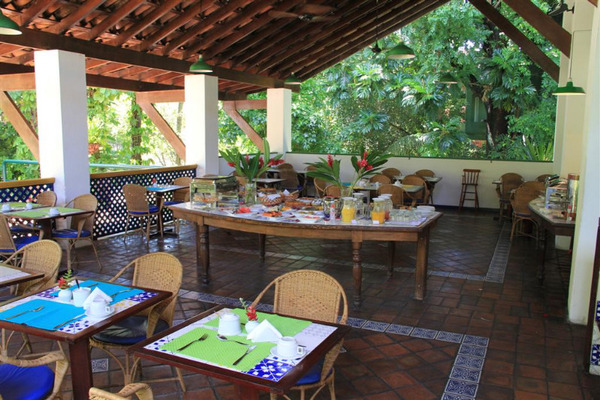 Night at the pousada Solar dos Deuses (breakfast included). Your guide will pick you up in the evening at the hotel around 07:00/07:30pm (time to be arranged with him) for a night at the Miguel Santana Theater. Your guide will accompany you back to the hotel after dinner. 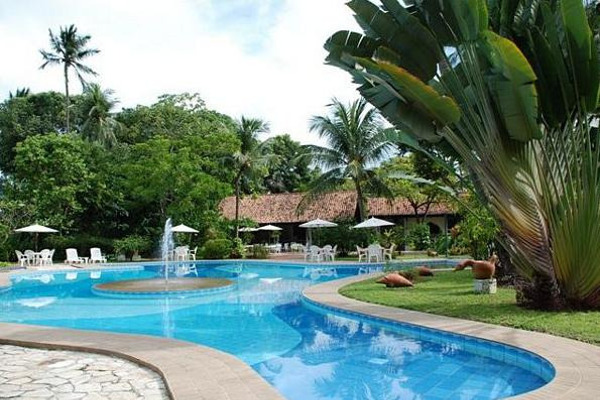 Departure at 09:00am, in a private vehicle, with your English-speaking guide to go to Cachoeira, one of the colonial pearls of the North East, two hours away from Salvador (110 km). Shortly after leaving you will drive inland and start to feel the typical ambiance of the Recôncavo Baiano. This wealthy agricultural area was one of the first in Brazil to be colonized and exploited by the Portuguese. On your way to Cachoeira, you will cross sugar cane, manioc and tobacco plantations, some of which being many centuries old. You will stop in Santo Amaro, the birth town of the musician Caetano Veloso, where you can visit the local market. Your guide will make you discovering the rich historical past of the town of Cachoeira, which was for a time the capital of the state of Bahia, and included among its inhabitants some famous people like Anastacia, symbol of the slave resistance, or Ana Neri, one of the pioneers of humanitarian work. You will then cross the Rio Paraguaçu to walk through the narrow streets of São Felix, across the river from Cachoeira. Visit of the Dannemann cigar factory, over two centuries old. Return to Salvador at the end of the day. Note: Museums are closed on Sundays and the cigar factory on Mondays and Sundays – there is a cattle market on Saturdays. This town’s visit is organized differently than a classical city-tour, and includes an initiation to the Candomblé. The Candomblé, an African religion perpetuated in Brazil by the slaves, has remained very present on the bahianais land. This cult is based on the belief of the existence of numerous deities, the Orixás, symbolizing the elements of nature and endowed with precisely defined powers. These deities act as links between the living and the dead, in the same and only world. 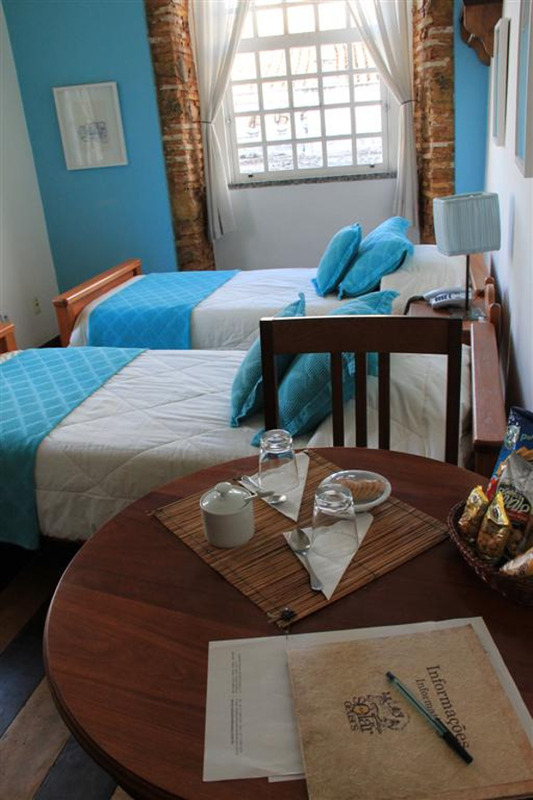 With your English-speaking guide and a guide specialized in Afro-Brazilian culture, you will leave from the hotel at 09:00am to go to Pelourinho. - Visit of the Afro-Brazilian museum, where large murals depict the past of the slaves and their different African origins. Representations of musical instruments used during the Candomblé ceremonies are exhibited In the same room. In the room dedicated to the Orixás, the 14 principal divinities are shown with their arms and their liturgical animals, sculpted in large wooden blocks by Carybé. - Visit of the Pierre Verger’s photograph exhibition, one of the most famous French people living in Salvador in the last century. Globe trotter, he spent the last few years of his life in Salvador, where he dedicated the essential of its energy to the study of Brazilian Candomblé, and to show the cultural similarities between Brazil and West Africa. - Visit a "terreiro", the site of the cult and of the candomblé ceremonies. There you can see: O poço de Oxum (the well of Oxum), a sculpture of bel Borba in homage to Xangô, diverse "casa" were the Orixás like Oxum, Omolu, Oxossi and Ogum are veneered and the "casa de candomblé", where the ceremonies take place. 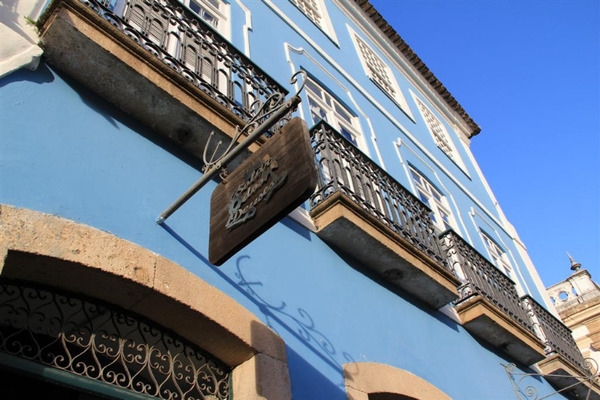 Note: The Terreiro can be closed for visits for several religious reasons. - Visit of the foundation Pierre Verger, located in the house where he lived until his disappearance in 1995. - An option once there: meet a mãe de Santos who may do some predictions using a "jogo dos Búzios", by interpreting the signs read in seashells. Transfer to the airport 3 hours prior to departure. Flight from Salvador (flight time and number to be confirmed).